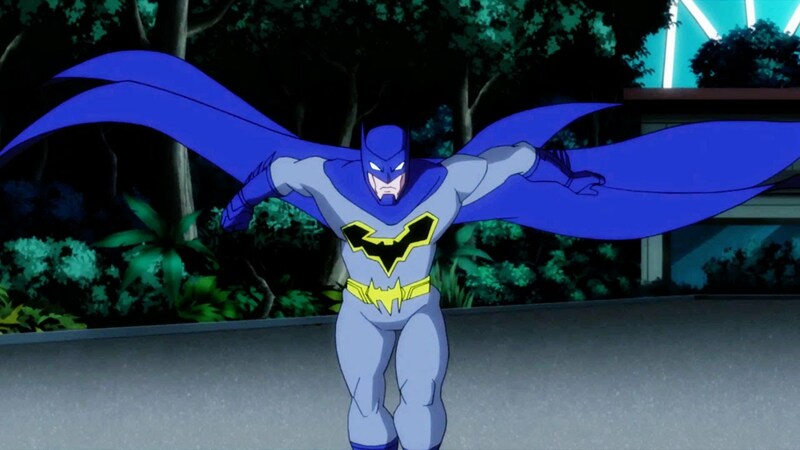 Batman Unlimited Animal Instincts really is aimed towards audiences of all ages. It’s appropriate for kids but doesn’t talk down to them. Spectacularly choreographed and consistently thrilling to watch, its superpowered battles never pull their punches but don’t spill any blood either. Animal Instincts’ dialogue is reasonably sharp: not reaching the same heights as Justice League but not falling all that short either. The heroes and villains alike are nicely characterized, each deftly fleshed out with distinct personalities while still keeping the overall momentum screaming forward. Animal Instincts has a pretty terrific sense of humor without ever stomping on the gravity of the crisis at hand. 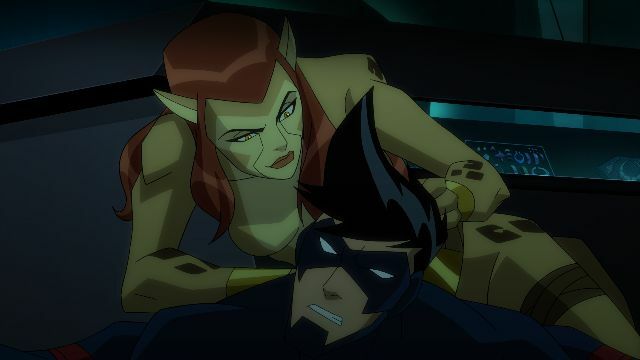 The voices are remarkably well cast, including a couple of DC Animated Universe alumni tackling different roles: Will Friedle as Nightwing and Phil Lamarr as Man-Bat. Charlie Schlatter returns as the voice of The Flash after a few years away, and he’s joined by such seasoned actors as Chris Diamantopoulos, Laura Bailey, Roger Craig Smith, Yuri Lowenthal, Dana Snyder, Keith Szarabajka, and the once and future King Shark himself, John DiMaggio. There’s not a weak link in the bunch, not that there would be with résumés as vast as theirs. Animal Instincts has a very distinctive set of character designs, with costumes that are more angular and exaggerated than any incarnation I’ve seen in the past. They work really well though, as does the quasi-futuristic version of Gotham City on display here. 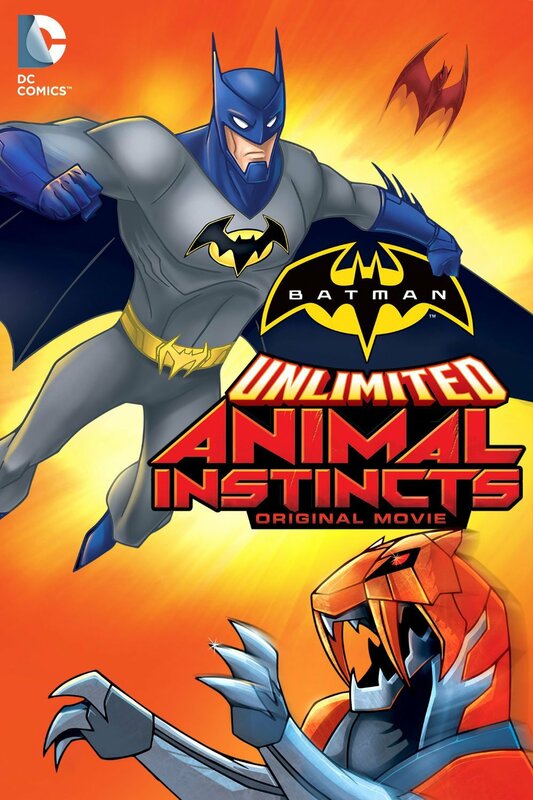 Although Batman Unlimited is intended to promote the Mattel action figure line of the same name, Animal Instincts doesn’t come across as a feature-length toy commercial. 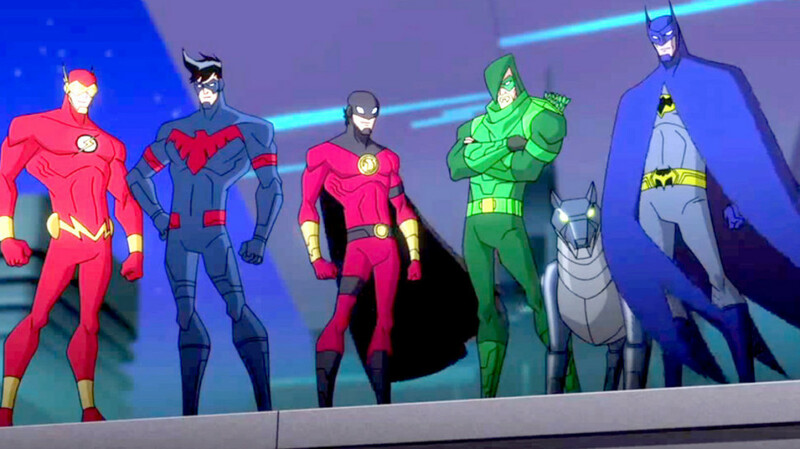 Batman briefly dons a couple suits of armor he probably wouldn’t have if there weren’t an action figure tie-in, and the Cyberanimals do feel kind of shoehorned into match the toys’ sidekicks, but neither are particularly distracting.